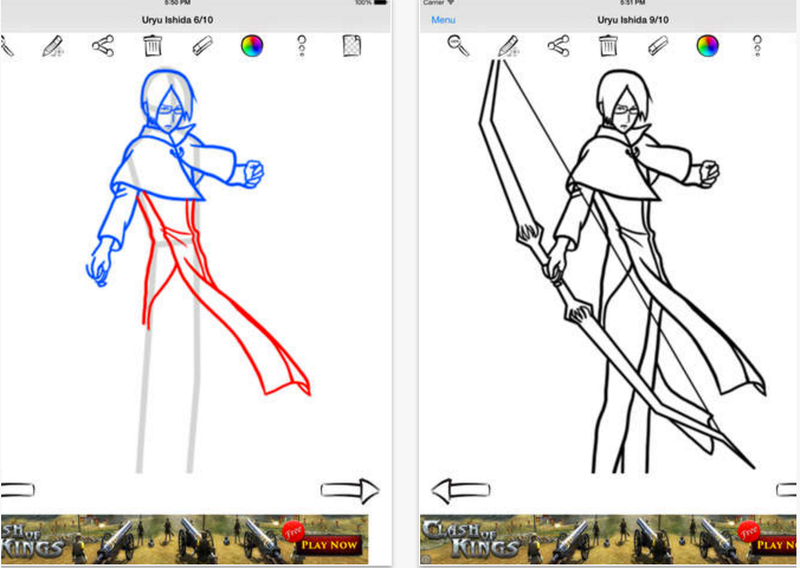 Drawing Anime Manga Heroes with this application can be easy for kids and adults. 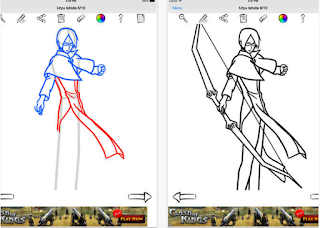 Just choose a lesson you want to draw and try to do it! 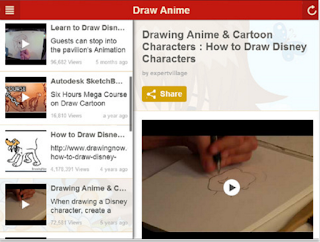 The app provides a large collection of lessons for drawing. Lessons differ in range of difficulty from easy, normal to hard. 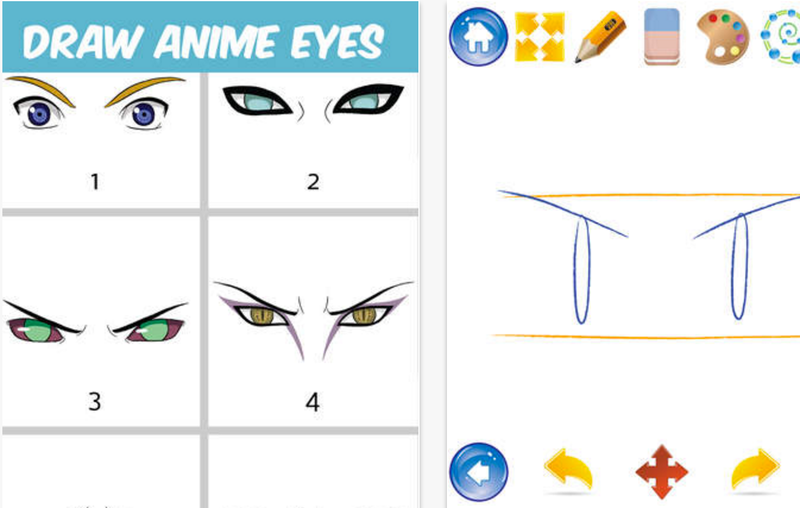 This is another great app to help your students learn drawing Anime. 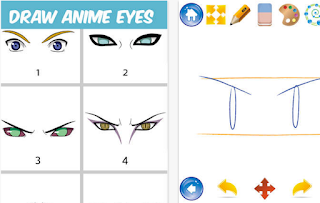 The app provides a wide variety of video tutorials covering step by step instructions on how to sketch different parts of Anime.